To the convicts arriving in Van Diemen's Land, it must have felt as though they'd been sent to the very ends of the earth. In Tasmania's Convicts Alison Alexander tells the history of the men and women transported to what became one of Britain's most notorious convict colonies. Following the lives of dozens of convicts and their families, she uncovers stories of success, failure, and everything in between. While some suffered harsh conditions, most served their time and were freed, becoming ordinary and peaceful citizens. 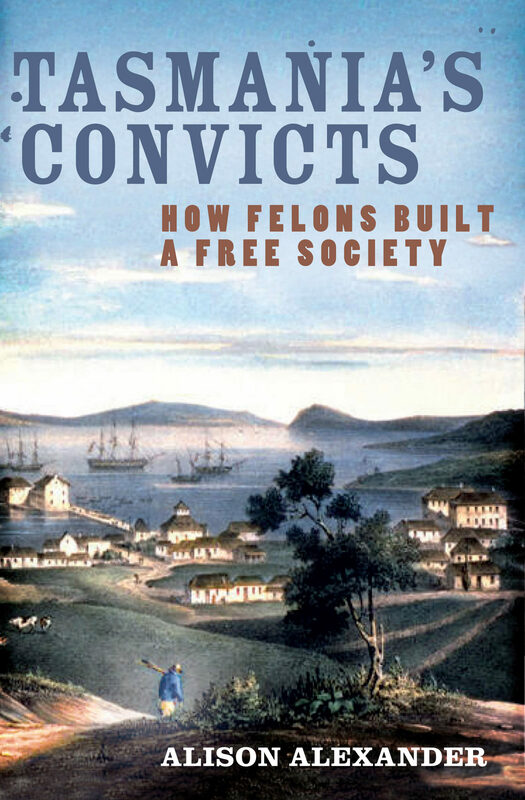 Yet over the decades, a terrible stigma became associated with the convicts, and they and the whole colony went to extraordinary lengths to hide it. The majority of Tasmanians today have convict ancestry, whether they know it or not. While the public stigma of its convict past has given way to a contemporary fascination with colonial history, Alison Alexander debates whether the convict past lingers deep in the psyche of white Tasmania. Otros ebooks de ALISON ALEXANDER.